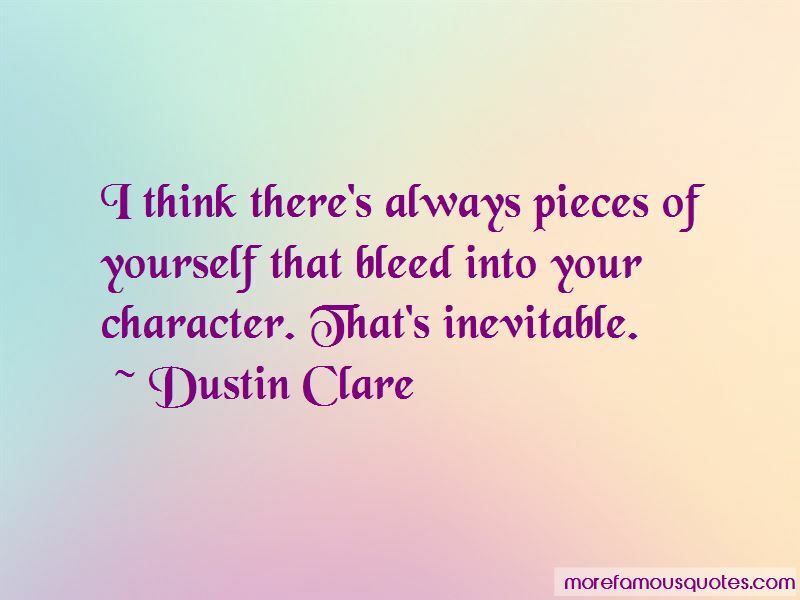 Enjoy the top 23 famous quotes, sayings and quotations by Dustin Clare. I hadn't been there [Comic-Con] before. It's pretty eye-opening, when you haven't been there, just with the sheer amount of fans that are there for different shows and films. It's like a big fan symposium, in a way, as well a way for film studios and television studios to really promote their product to their loyal audience base. It was an experience. There's always a project around, but you have to pick and choose. 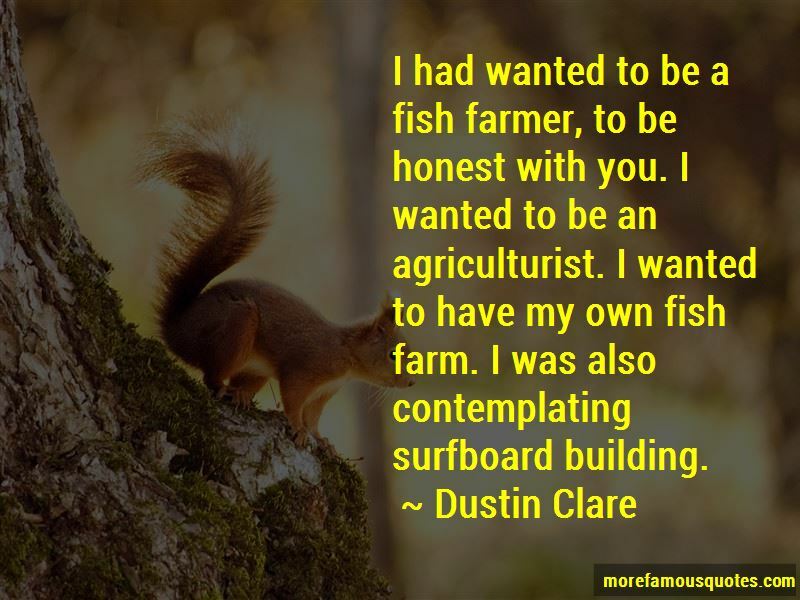 Being the new guy's always great because you get to go in fresh with your own choices and you get to bring new life and breath and a new energy into something that's already established. I'm such a fan of Deadwood. I love the characters in that. They're such wonderful characters. I'm a fan of The Wire. Those are all heavily character-based shows. The White Ribbon Foundation is organization I support. They're bringing awareness of violence against women and I think it's important in our society. There are parliamentarians in Australia I really support. People through history, you know? Men like Ned Kelly in Australia who challenged ideals. Governor William McKell in Australia really set the tone of building a nation. The fundamentals of the country are built on what the governor McKell created. I think Sea Shepherd (Conservation Society) is a wonderful organization and I support what they do. 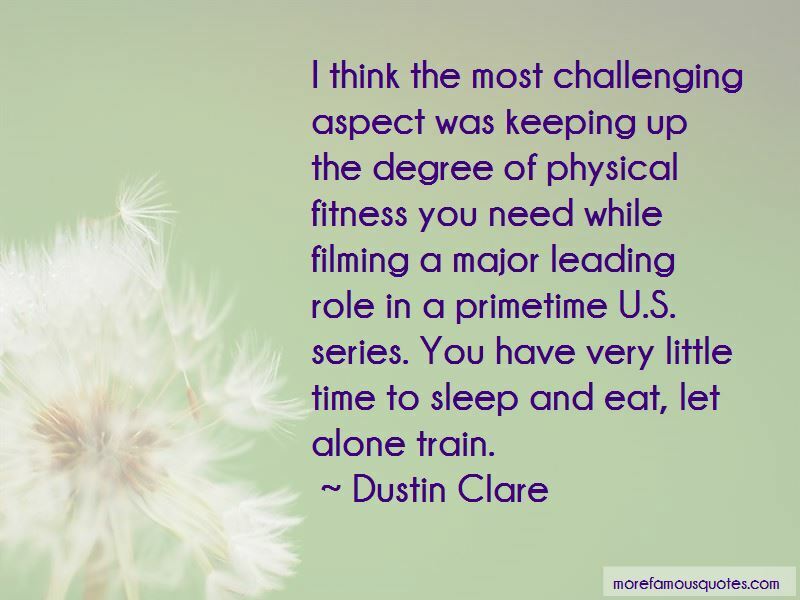 Want to see more pictures of Dustin Clare quotes? 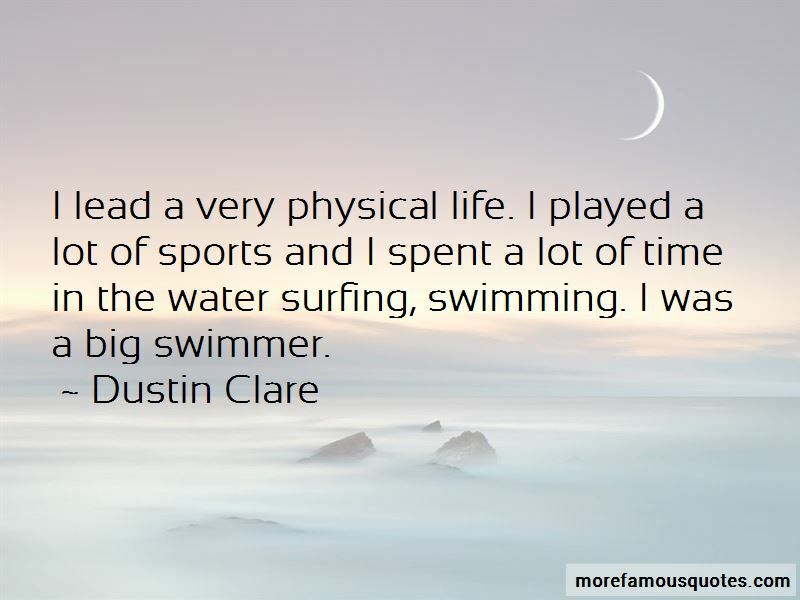 Click on image of Dustin Clare quotes to view full size.